I'm pleased to present the first fresh listings, Denver edition. 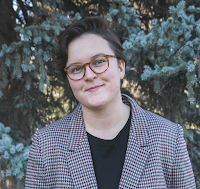 Going forward, keep an eye out for these Denver posts each week! As you know from reading our blog, the holiday season is the quietest time of year in the real estate industry. It's a great time to find a deal amongst dozens of stale listings that have undergone several price reductions and have been on market for months. Today however, I'm focused on a variety of new beauties on market throughout Denver. 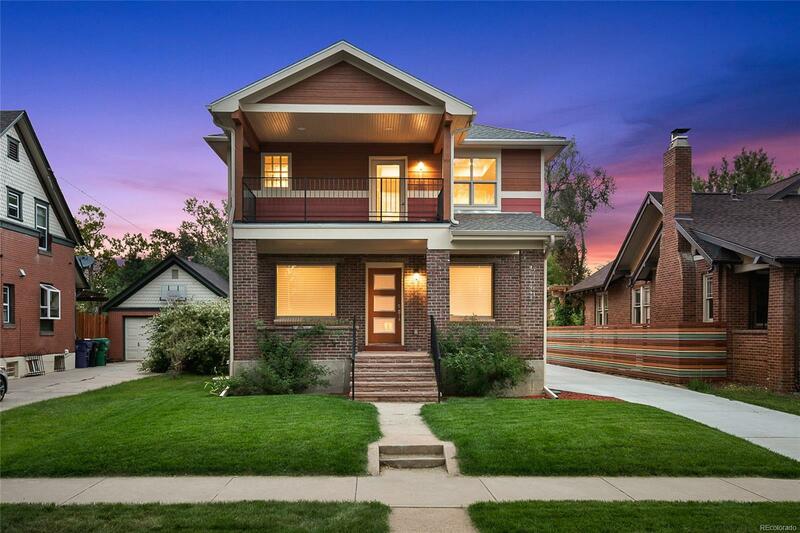 As of this writing, a total of 185 new listings hit the market in Denver this week. 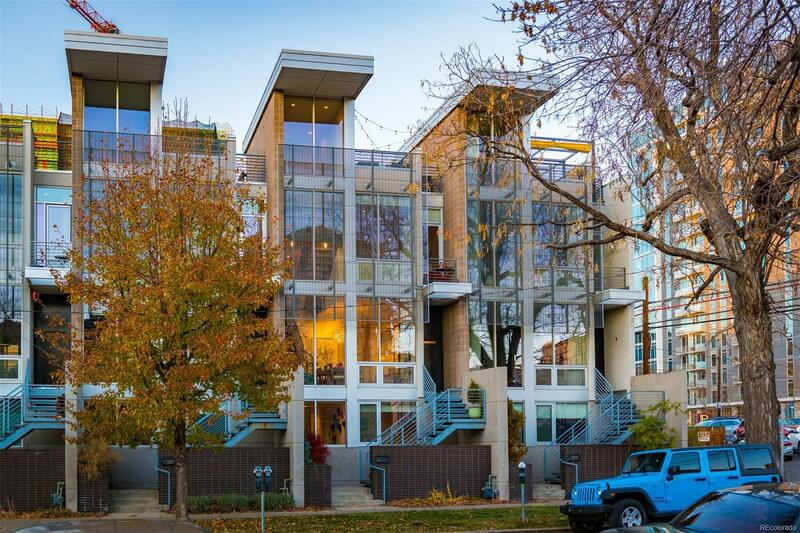 From high-end downtown lofts to an entry-level Capitol Hill condo, there are options for every buyer. Continue reading for my pick of the finest properties available. 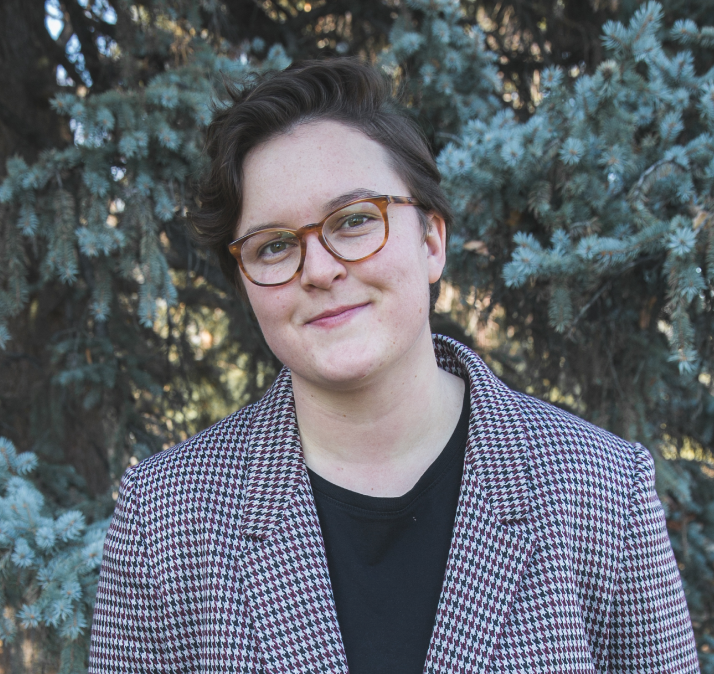 If you or someone you know is looking to buy or sell in the Denver or Boulder area, I'd be thrilled to assist them in the process. Call 303.875.3140 to arrange a private viewing with a discussion of design, location, functionality, due diligence and more. This complete Berkeley remodel is bright, clean and airy. With 5 beds, 4 baths, as well as a desirable location near Rocky Mountain Lake and diverse retail options, it's a compelling single family option. It's also just a few minutes from I-70 and major commuting corridors. A stunning historic loft in LoDo, tucked away in the center of it all. This building was built in 1909, and the unit has been completely renovated yet still preserves its historic character. 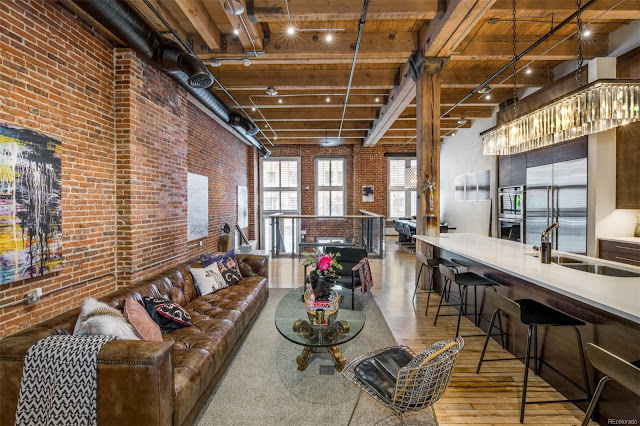 Enjoy exposed brick, warm wood, high ceilings and modern finishes all in one. Walk to Union Station, parks, shops and top notch eateries. I love the Golden Triangle. It contains some of the coolest industrial lofts and newer buildings in all of Denver. 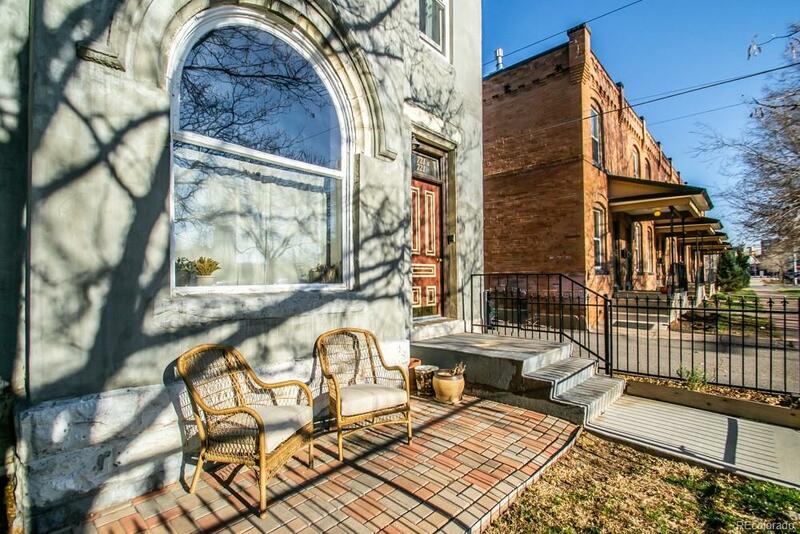 This unique townhouse boasts stunning luxury living for under $1MM. With a crisp and modern design inside and out, this property is most certainly a must see. Walk to the Denver Art Museum and hip South Broadway! 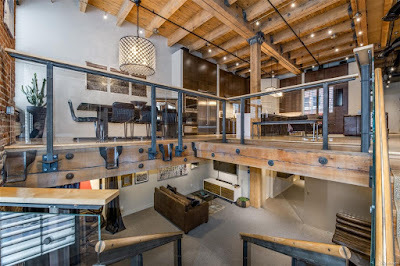 Another killer loft, but at a more affordable price point. 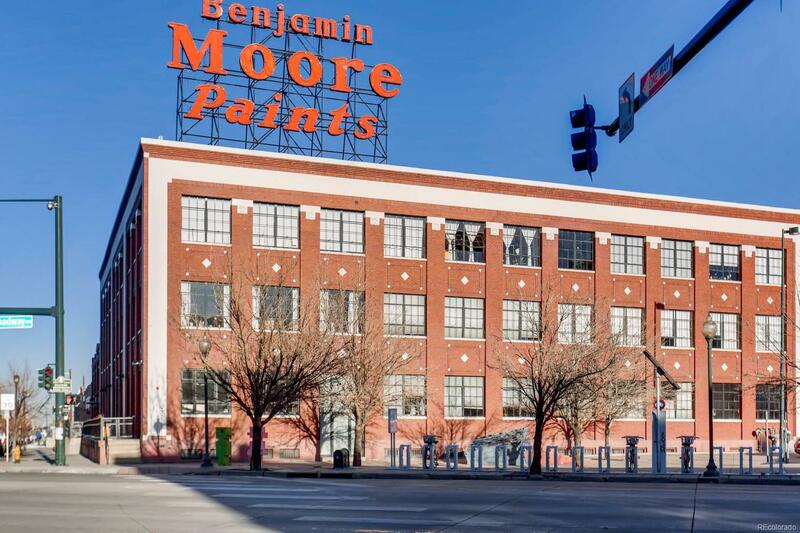 Located in the historic Benjamin Moore building, this 1 bed, 1 bath stunner is modernized, bright and extremely walkable to the best of RiNo. One of my favorite coffeeshops, Portside, is only a few blocks away. 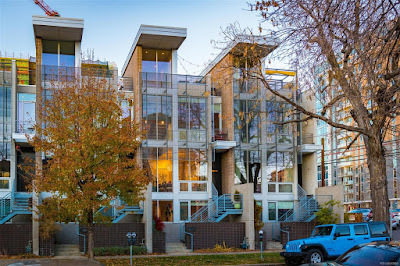 As Denver's most populated neighborhood, Capitol Hill is consistently booming with new city transplants, all drawn to the central location and charming streets, situated around sprawling Cheeseman Park. 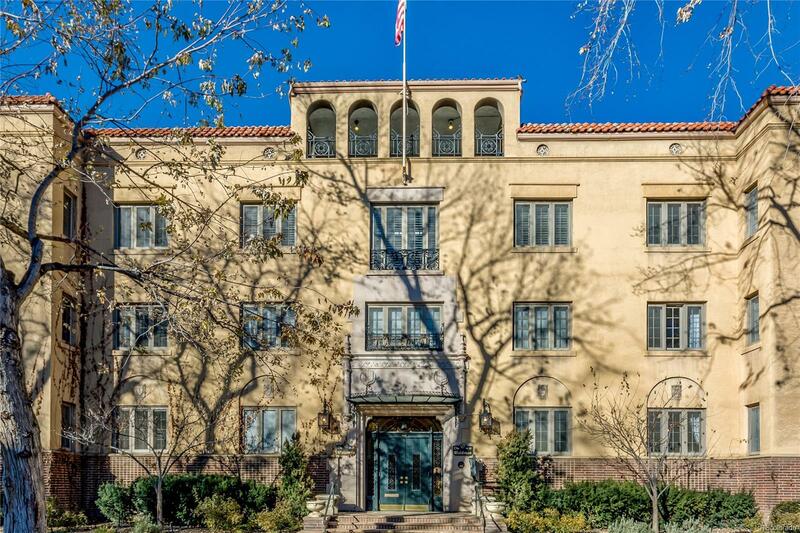 This top floor, south facing 1 bed, 1 bath unit at the historic Waldman oozes charm. Located directly on the park, it's a dream Cap Hill spot. Curtis Park is a favorite neighborhood of mine. As one of Denver's oldest neighborhoods, it's quaint and full of historic properties. This pretty top floor 1 bedroom was accurately priced and went under contract as of this writing. Despite the slow time of year, desirable properties in solid locations continue to move quickly. If you're getting serious with your search, don't wait on the sidelines or you just might miss out! 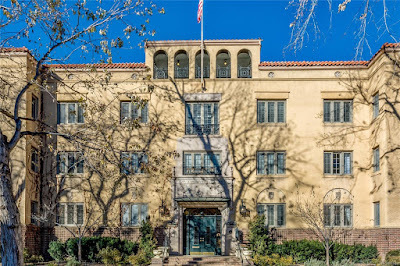 Want to see more of Denver real estate? Follow me on Instagram!